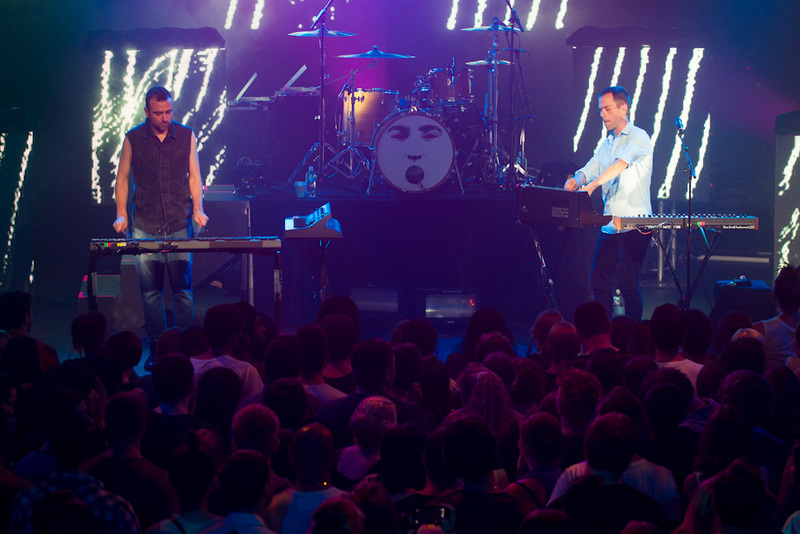 Aussie dance pop royalty The Presets took to the stage in Brisbane last night (pictured) for a special one-off show exclusively presented by Channel [V] and Pepsi Next for their ‘Next Gig’ series. 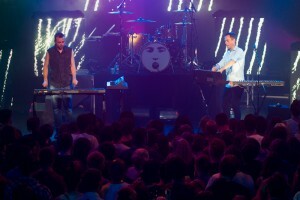 In front of a VIP crowd at The Tivoli, Julian and Kim belted out tracks from their latest album ‘Pacifica’, including highlight track ‘Ghosts’, ‘Youth In Trouble’ and new single ‘Promises’. But they didn’t leave the retrospective out of the set, with performance of ‘My People’ ‘This Boy’s In Love’ and ‘Talk Like That’, among many others. For those not lucky enough to be in the audience tonight, there’s a little ray of light on the horizon, with the show screening on Channel [V] next Thursday, December 06 at 5pm AEDT. More performances in the ‘Next Gig’ series are to be announced in the months ahead.